Welcome to the Hilu Lab Website. Please use the navigation bar above to browse the site. This site is under construction. Please bear with us as we update it. 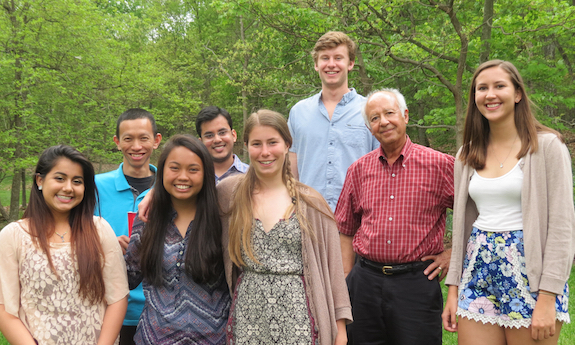 L to R: Emily Escobedo, Alex Sumadijaya, Kristina Estrada, Jaimin Patel, Rose Peterson, Thomas Murray, Khidir Hilu, and Nicole Whalley. Alex Sumadijaya has successfully defended his masters degree which was funded by the Fulbright Foundation. Alex is currently back at his home country, Indonesia, reuniting with his wife and young daughter. He restarted his position as Plant taxonomist-Agrostologist, Herbarium Bogoriense, Botanical Division, Research Center for Biology, Indonesia Institute of Sciences, Cibinong Science Center, West Java. Indonesia. He is planning on pursuing his doctoral degree in the near future. Dr. Atia Eisa has returned to the Hilu lab as a visiting scientist. 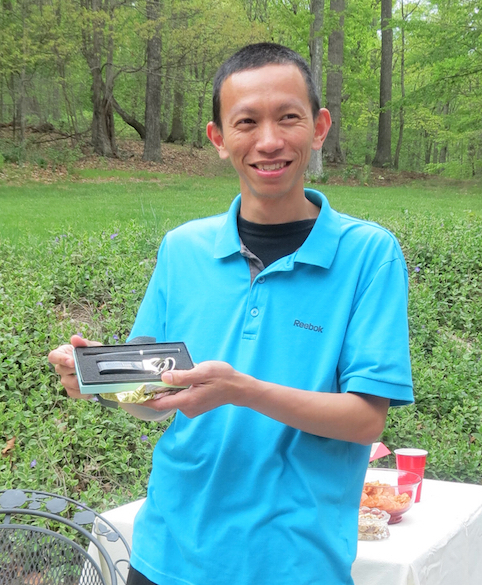 He spent two years doing his molecular systematic work on the grass genus Phleum in Hilu's lab as a joint doctoral student between Virginia Tech and the university of Mansoura. He received his doctoral degree in 2012. Currently he is Lecturer of Plant Taxonomy and Ecology at the Faculty of Science, Damanhur University, Lecturer of Plant Taxonomy and Ecology, Faculty of Science, Damanhur University, Beheira, Egypt. Sunny Crawley, doctoral student in Hilu's lab, received the Graduate College Excellence in Teaching for 2009. Adriana Ferraioli, a junior undergraduate in Hilu's lab, received a 2009 Biology Department Research award. Dr. Hilu travelled to Iraq March 29-April 5, 2009 as part of an education reconstruction mission team organized and sponsored by the U.S. department of Defense. He was one of two Virginia Tech faculty, three Michigan State faculty and administrators and one University of Idaho faculty. They visited three universities in the country and met with ministers of Higher Education and Research, Science and Technology, and Industry and Minerals, and the U.S. Undersecretary of Defense. Virginia Tech is working on a plan to submit to the Department of Defense to assist Iraq in various areas of teaching and research. 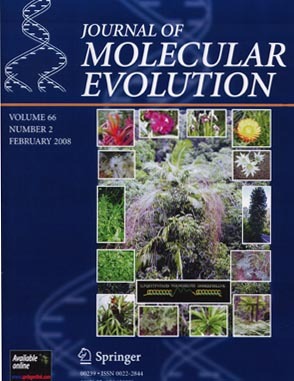 Michelle Barthett was invited to design the February 2008 cover for the Journal of Molecular Evolution, where our most recent articles on the chloroplast gene matK was published (Barthet, M.M., and K.W. 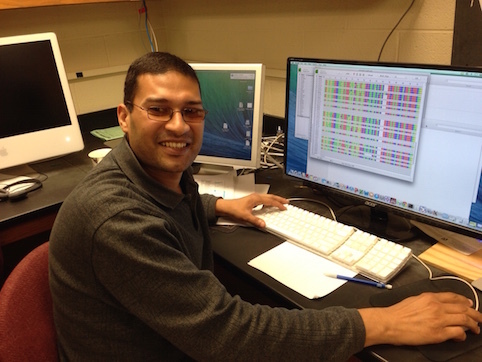 Hilu, Evaluating Evolutionary Constraint on the Rapidly Evolving Gene matK Using Protein Composition). This is part of her Ph.D. dissertation (2006) in our lab. A second paper from her dissertation appeared in the American Journal of Botany, 2007.